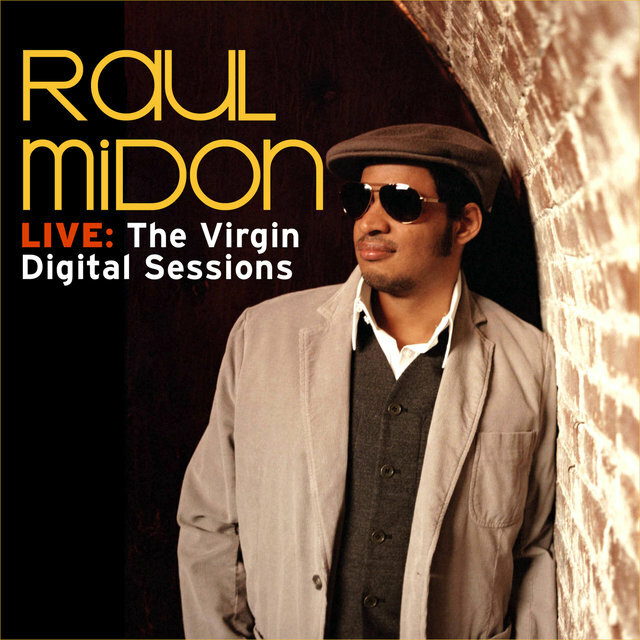 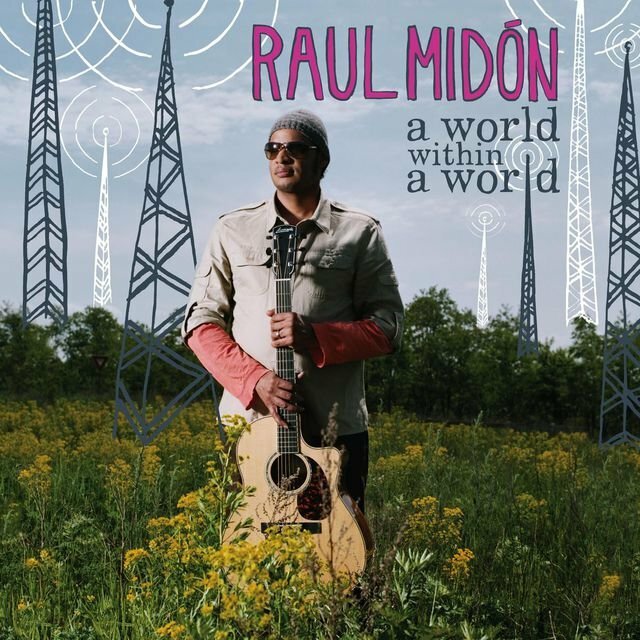 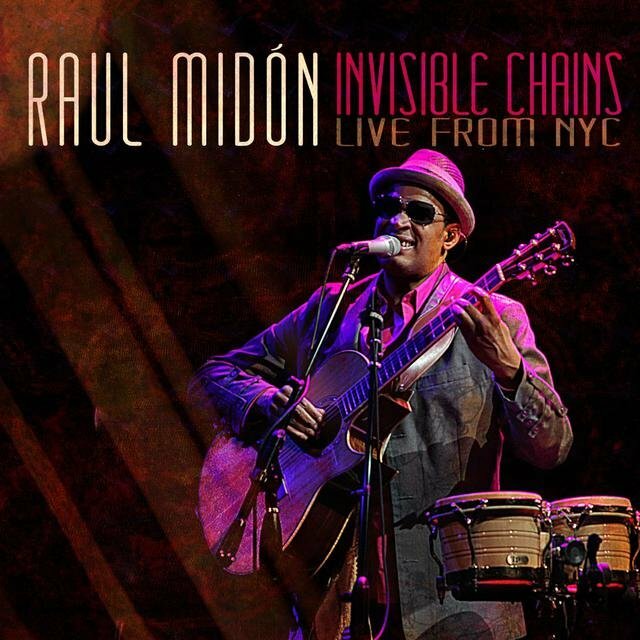 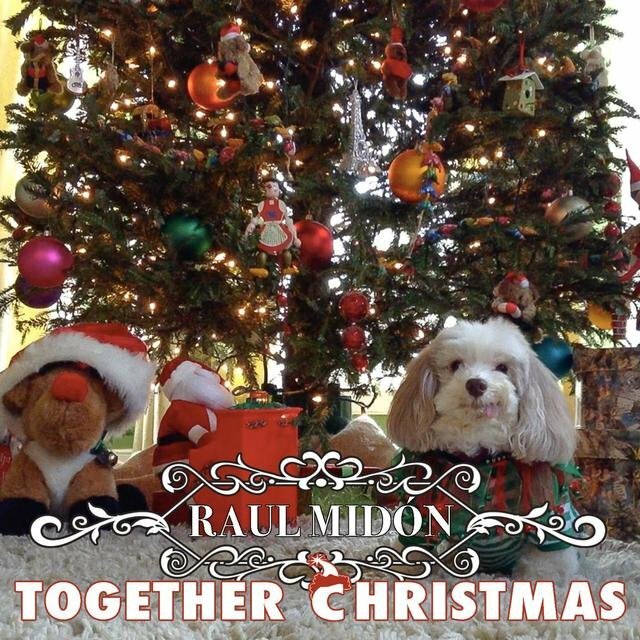 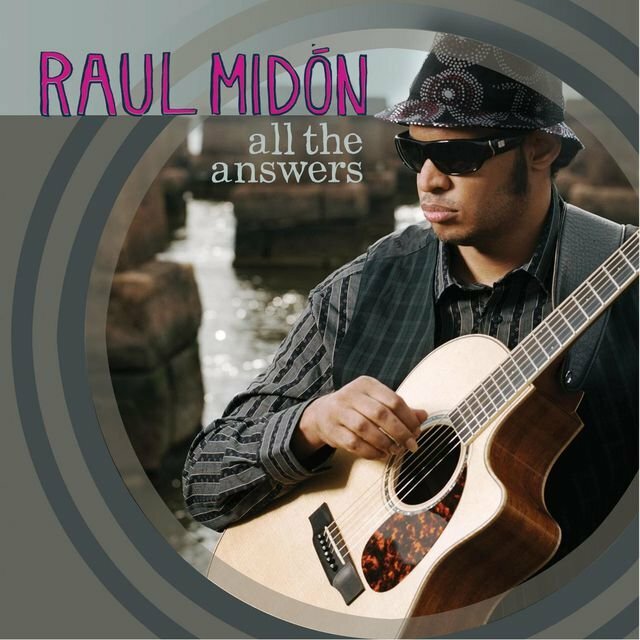 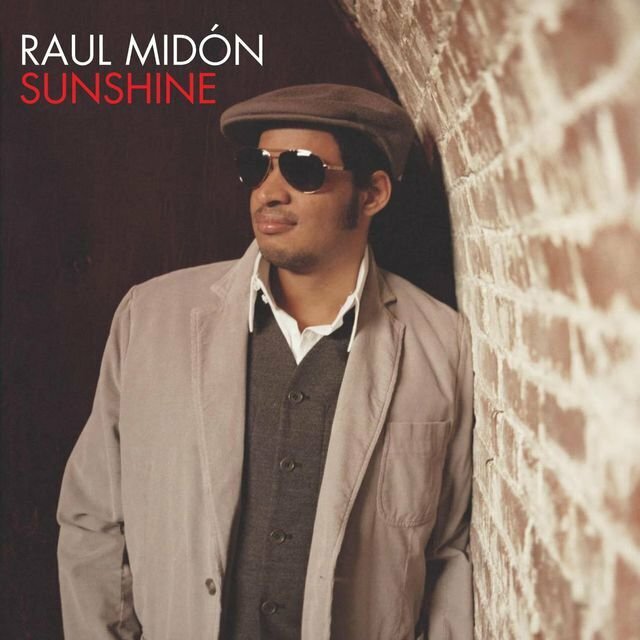 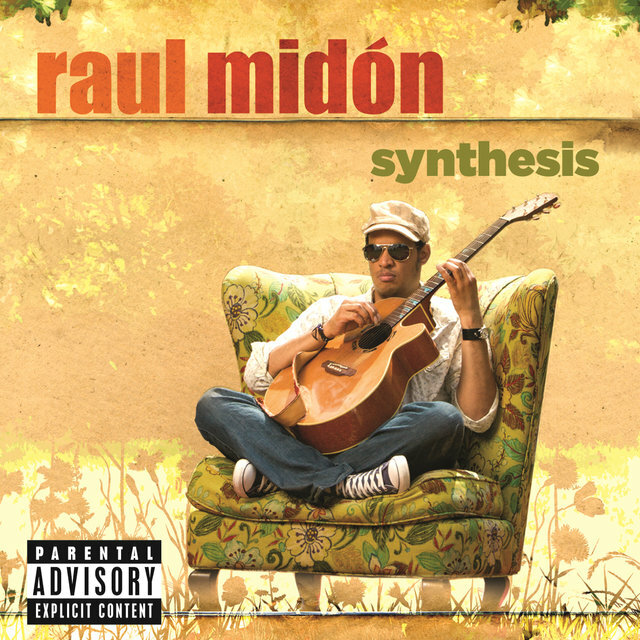 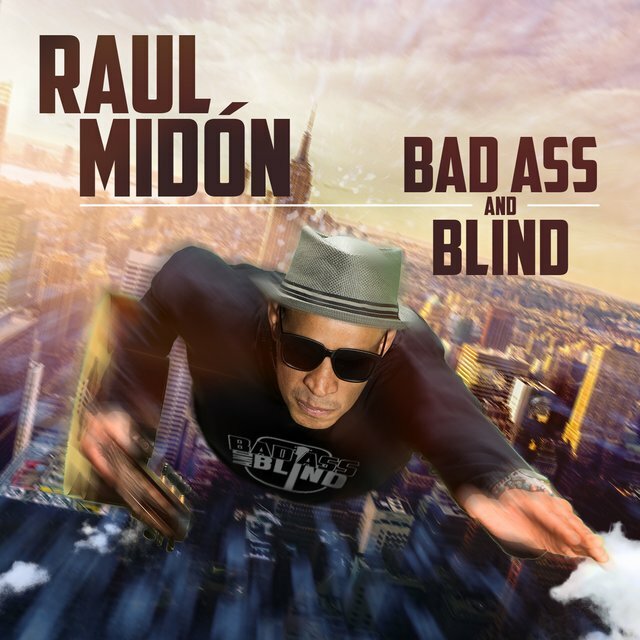 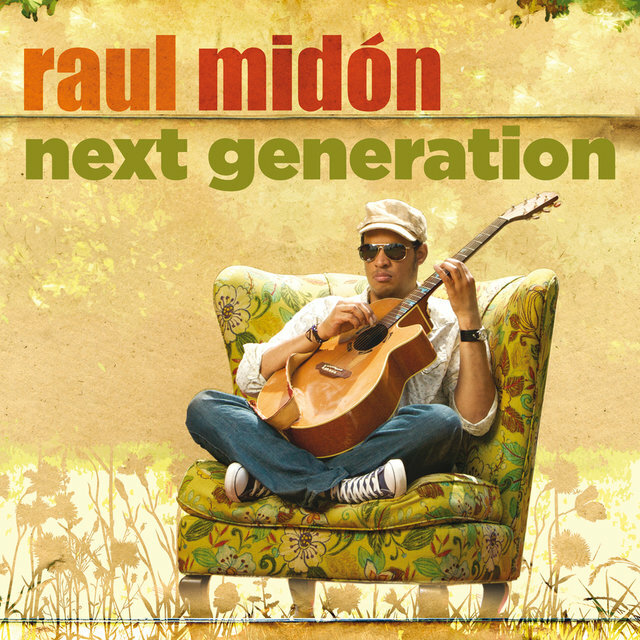 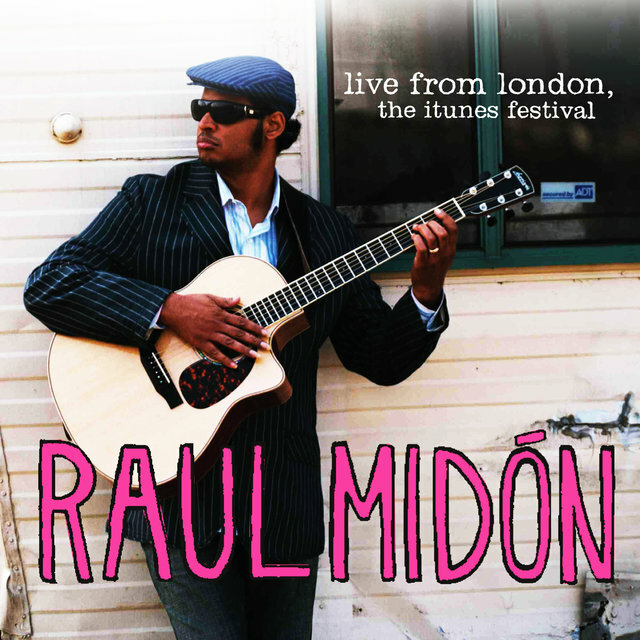 Raul Midón is a contemporary singer/songwriter whose impassioned acoustic guitar playing — a mix of rock, classical, and flamenco — has gotten him just as much attention as his smooth, relaxed voice. 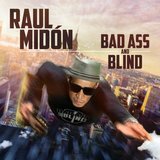 Blind since birth, Midón was born in Embudo, New Mexico, to an Argentine father and American mother. 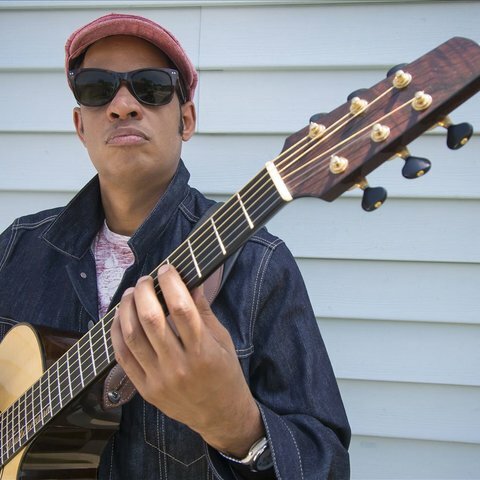 He began playing drums early in his childhood before switching to guitar, taking in flamenco, jazz, and classical styles on his chosen instrument. 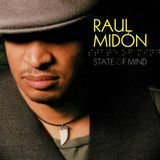 He relocated to Miami for college in the '90s and while there moonlighted as a background vocalist for Latin pop recording sessions. 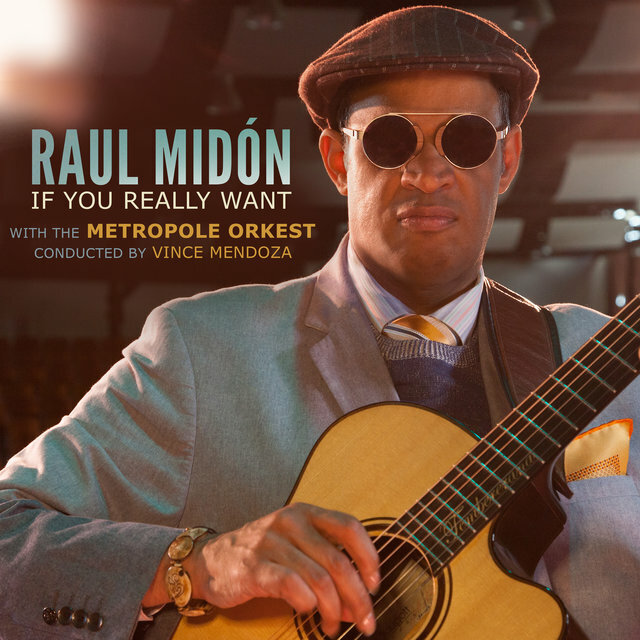 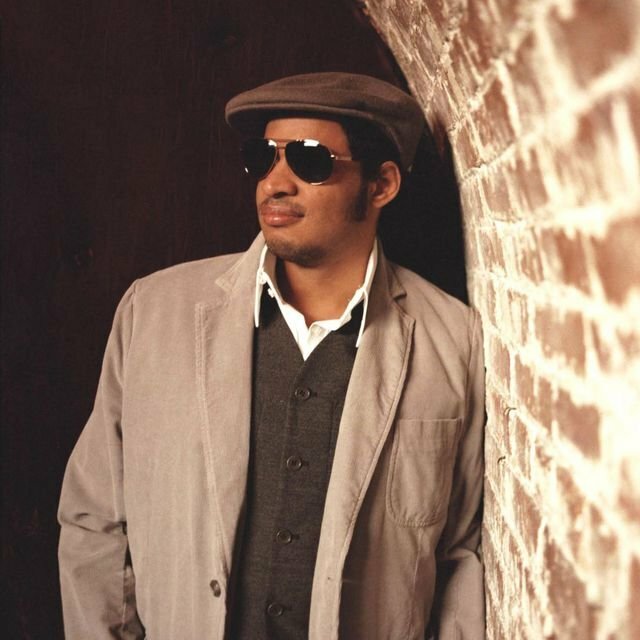 Midón was a remarkable talent even then, and word quickly spread of his talent as a singer and guitarist, one inspired by a crop of artists including Hermeto Pascoal, Joni Mitchell, James Taylor, and Bill Withers.